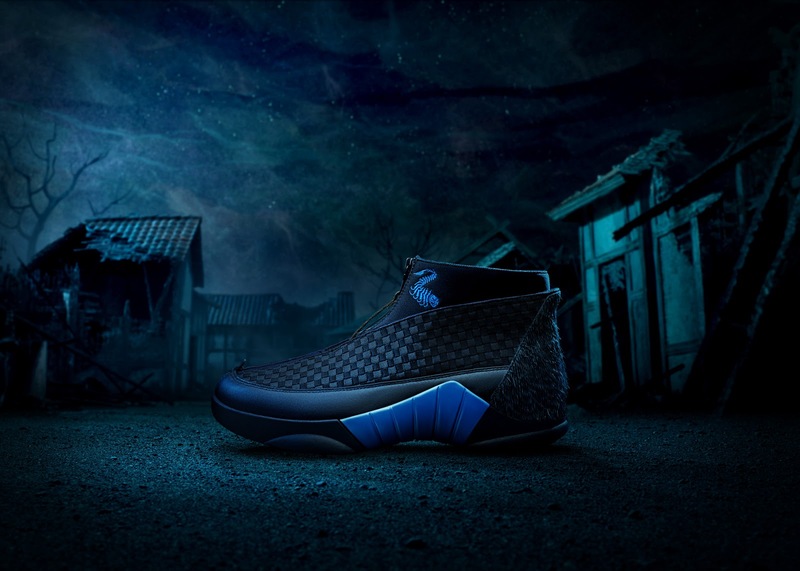 A GEEK DADDY: NIKE Creates Collectible Air Jordon Sneakers Based Upon "Kubo and the Two Strings"
NIKE Creates Collectible Air Jordon Sneakers Based Upon "Kubo and the Two Strings"
NIKE is continuing the tradition of creating collectible sneakers themed around the new releases of movies from LAIKA studios with a new customized version of the Air Jordan XV. LAIKA's three previous animated movies Coraline, Boxtrolls, and ParaNorman have all had unique shoes created by famed NIKE designer Tinker Hatfield released in coordination with the release of those films which have all become popular collectors items. 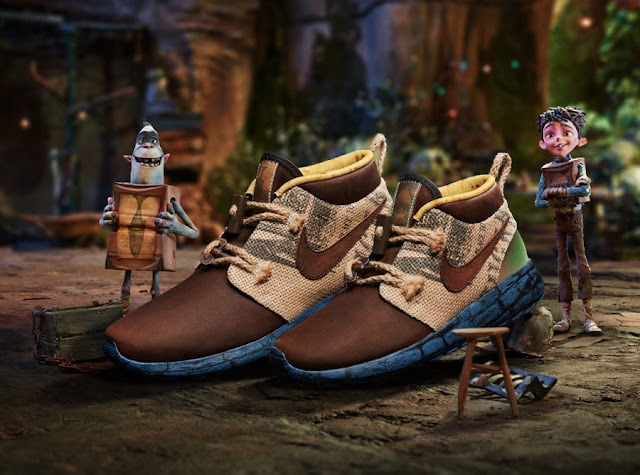 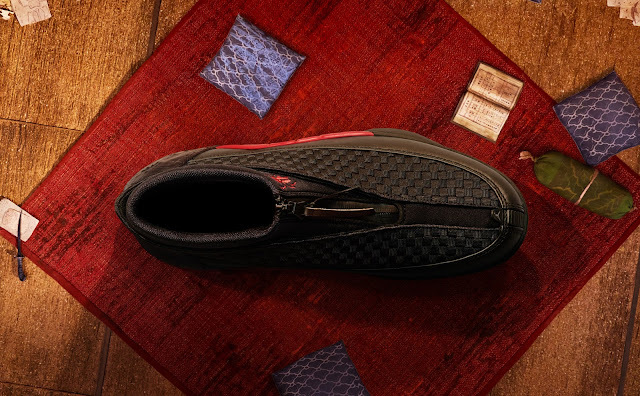 With an approaching August 19, 2016 U.S. theatrical release date for LAIKA's newest film, Kubo and the Two Strings, Hatfield introduced today his newest creation for this collaboration the Kubo XV sneaker. The Kubo XV is a customized version of the Air Jordan sneaker brand featuring a sleek zip up rather than laces. 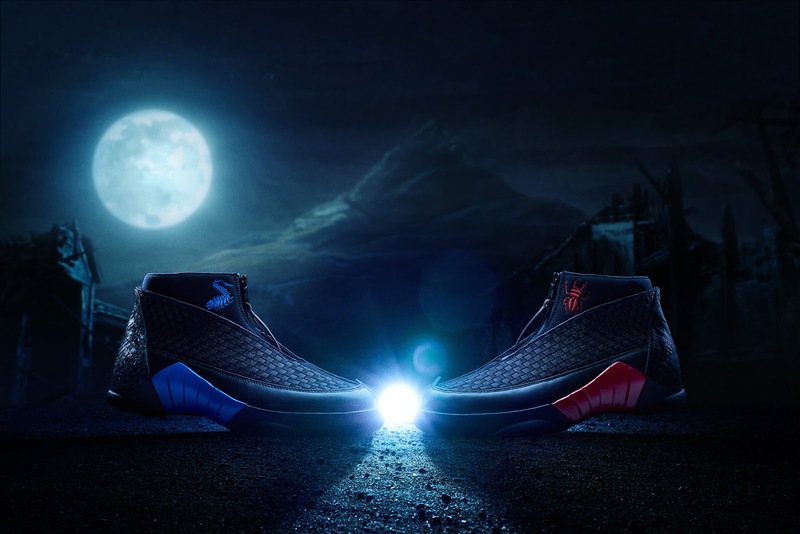 One of the shoes in the pair is blue and the other is red in reference to the movie's good versus evil story. 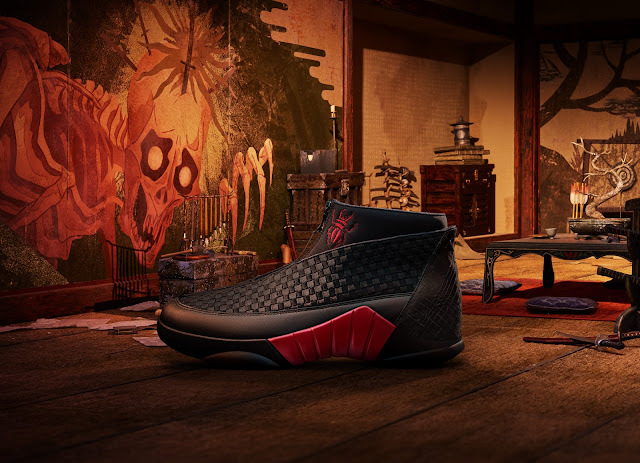 In addition to making a limited edition of these Kubo Air Jordan XV sneakers available for purchase, NIKE and LAIKA will also be giving away 300 pairs in a variety of charity auctions, contests and sweepstakes. Kubo and the Two Strings is rated PG and features the voices of Charlize Theron, Art Parkinson, Ralph Fiennes, George Takei, Cary-Hiroyuki Tagawa, Brenda Vaccaro, Rooney Mara, and Matthew McConaughey. 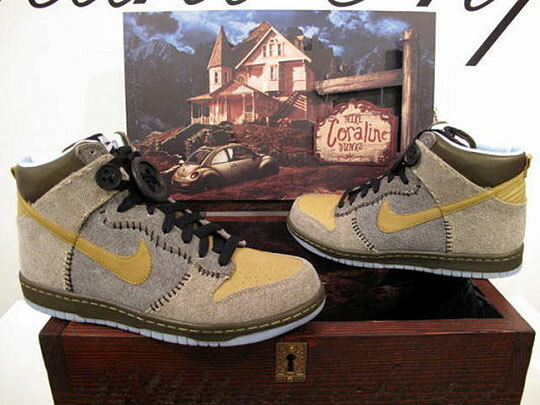 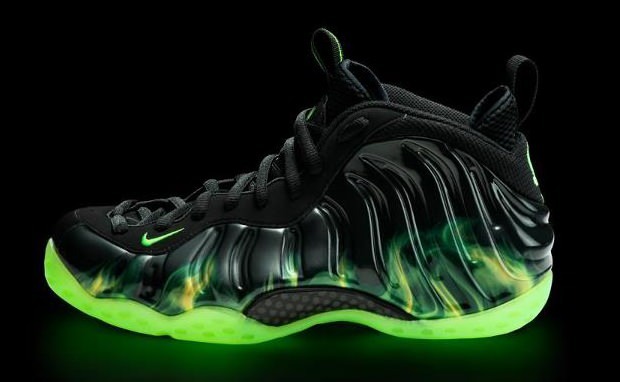 The movie is directed by Travis Knight, who also happens to be NIKE co-founder Phil Knight's son cementing the relationship between the athletic apparel manufacturer and the movie studio. 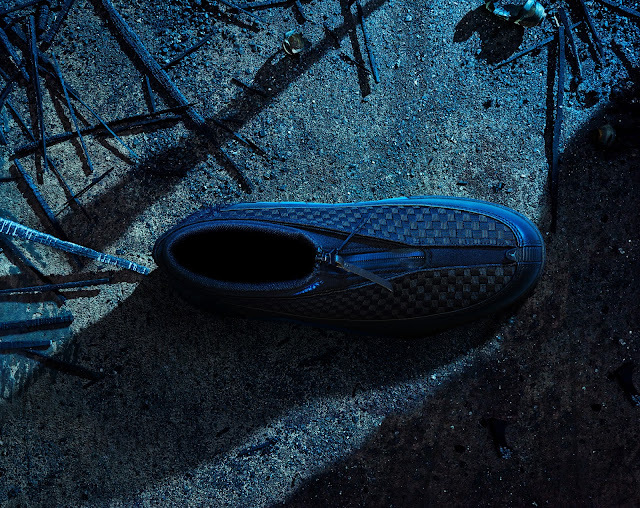 The plot of the movie revolves around a young boy named Kubo whose peaceful existence comes crashing down when he accidentally summons a vengeful spirit from the past. 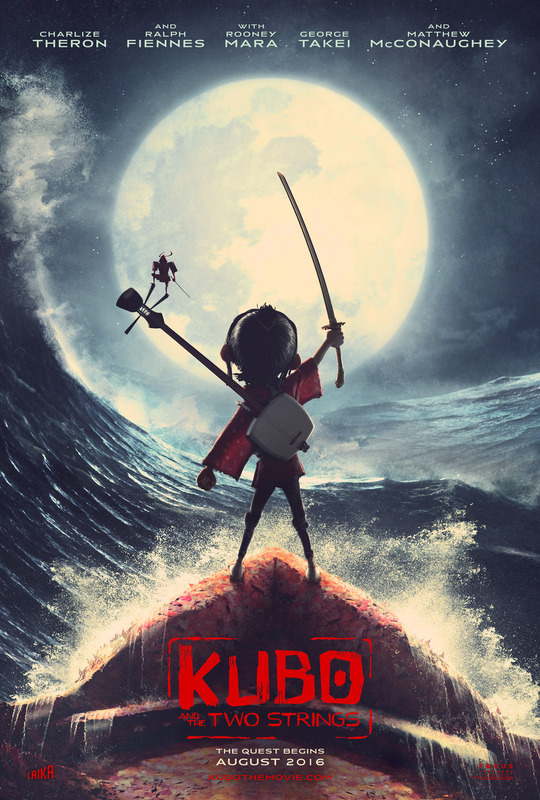 Armed with a magical instrument, Kubo must battle the Moon King to save his family and solve the mystery of his fallen father, the greatest samurai warrior the world has ever known.